On this episode of AvTalk, we get an update on the investigation into the crash of Saratov Airlines flight 703, two airlines suffer engine incidents, we explain why London City Airport closed for a day, and we learn once and for all how to use a Metar. Saratov Airlines flight 703 crashed shorty after takeoff from Moscow’s Domodedovo Airport. The flight was operated by an Antonov An-148-100B, registered RA-61704. Russian officials have released a preliminary report on the crash, available here. United 1175 suffered an engine issue en route from San Francisco to Honolulu, losing the cowling and additional parts from its right engine about 45 minutes before landing. The flight landed safely in Honolulu. 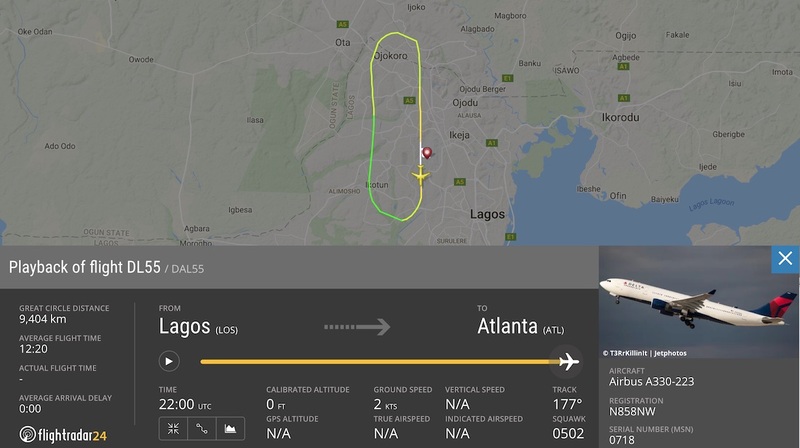 A Delta flight from Lagos to Atlanta also suffered an engine issue shortly after takeoff. That flight returned to Lagos safely and passengers were evacuated via emergency slides on the runway. A handful of non-serious injuries were reported. London City Airport was closed for a day after the discovery of World War II ordnance near the end of the runway. The device was removed for safe detonation elsewhere and the airport reopened. 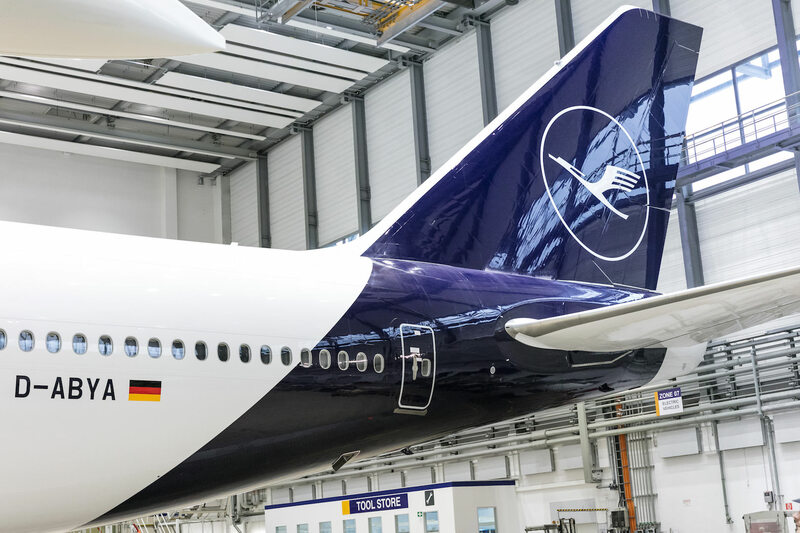 Lufthansa introduced their new livery as it celebrates the 100th anniversary of the iconic crane logo. We try to figure out if we like it. The new livery is currently painted on 747-8I D-ABYA and A321 D-AISP. 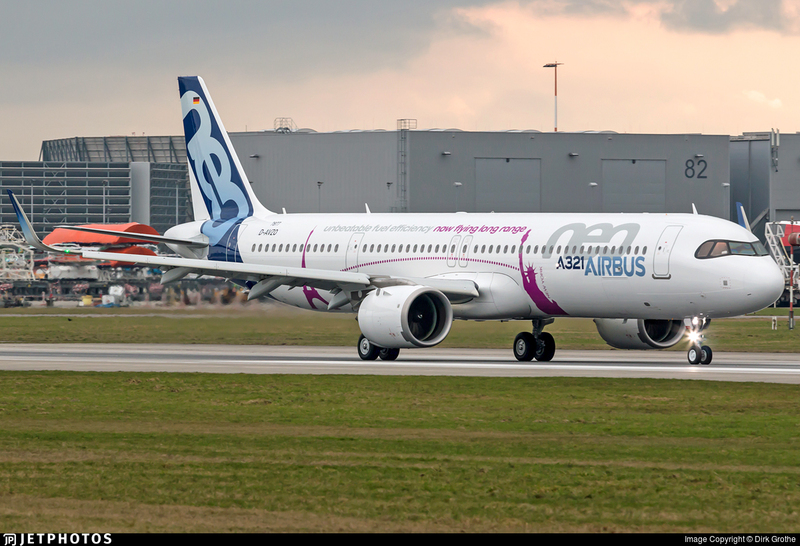 Airbus sent the new A321LR on its first big test flight this week across the Atlantic Ocean from Paris to New York. Captain Ken Hoke explains what a Metar is and how its used in aviation.